Polling proves that public trust in the establishment media has collapsed in every imaginable way during Trump’s presidency. The media’s non-stop lying and fake news stories about the Russia Collusion Hoax has also backfired. 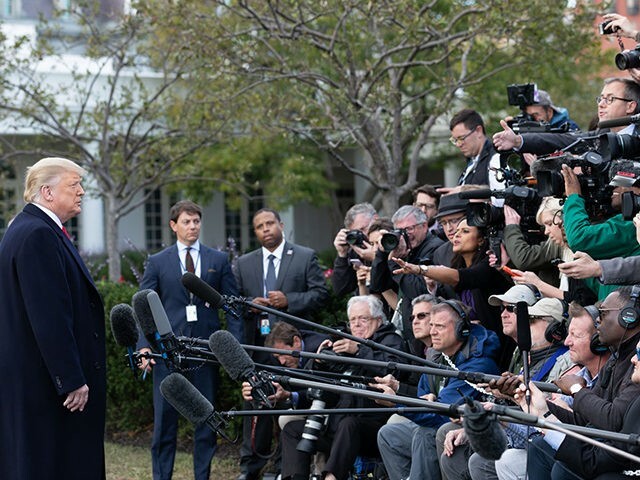 A majority of 53 percent now believe the media “prematurely declared President Trump guilty of collusion with Russia without sufficient evidence” – this includes 55 percent of Independents and even 22 percent of Democrats, which is more than one in five. The media’s hate campaign against Trump – a campaign waged with fake news, conspiracy theories, bigotry, and flat-out lies – has only resulted in a backlash against this very same media. In an effort to destroy Trump, this deeply corrupted and unethical institution is only destroying itself.